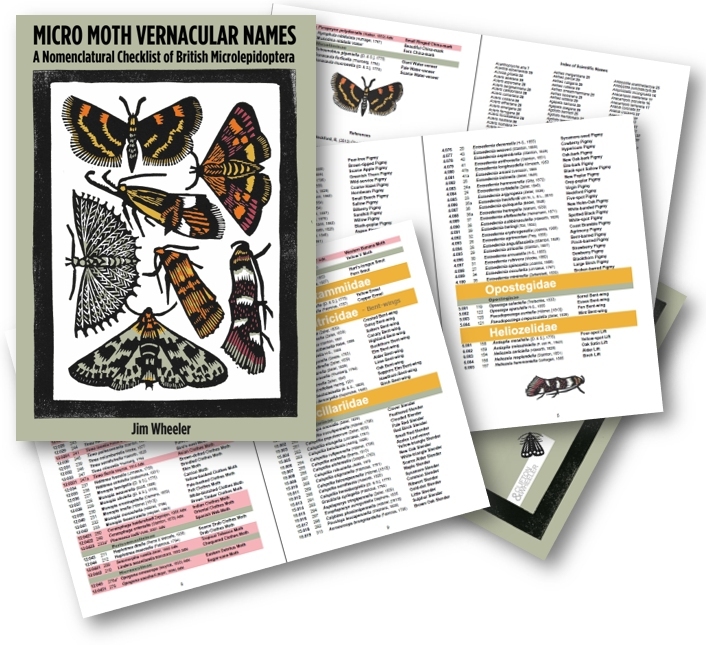 First listed in Victorian publications, revised in the 1940s and again in the 2000s, this latest update by Jim Wheeler lists the vernacular names of 1633 resident, migrant and adventive micro moths of Great Britain and Ireland. 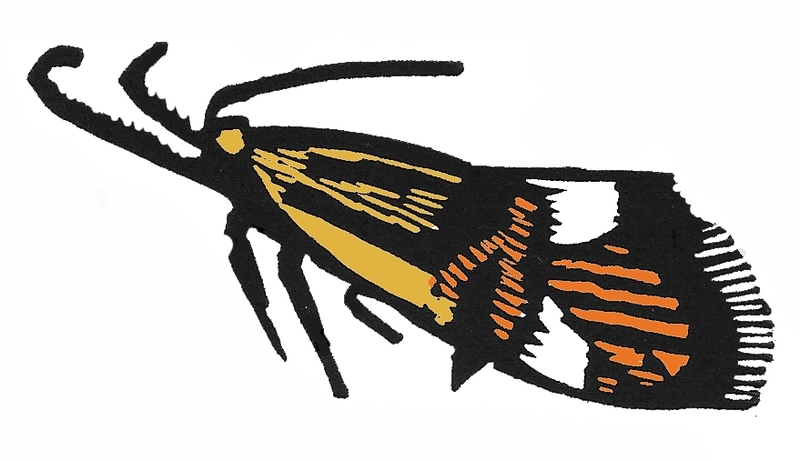 Unlike our larger UK moths, the smaller micro moths do not share the common use of a common name. While the use of scientific names throughout the world goes without question, many have trouble learning, remembering, spelling and pronouncing scientific names. 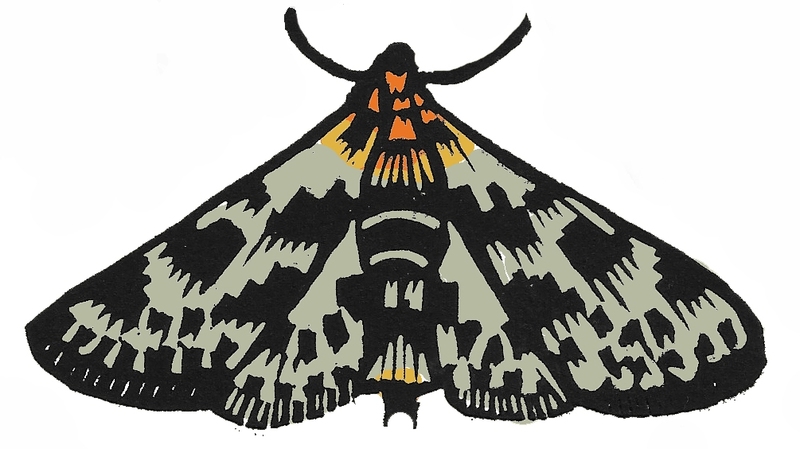 I hope, by providing an updated checklist of English language vernacular names, this publication will make our smaller moths more accessible and also encourage people new to the subject, including the media and general public, to become interested in micro moths.